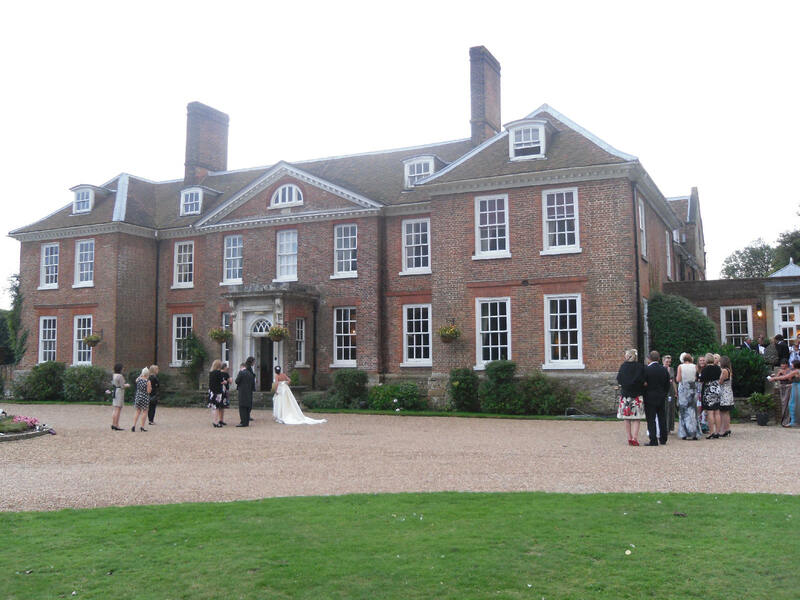 Kent really does have such a huge selection of lovely venues for your special occasion or event. We are proud to have worked at so many of them over the years and have had the pleasure of working at some wonderful locations. Whether you are looking for a Wedding Venue or a Village Hall for your Kids Party in the Kent area, there is a huge amount to choose from. We have put a list of just some of them below and where possible a website link to allow you to have a browse if you are still trying to decide on a venue. The list of venues we have worked at is constantly being added to and just some of them are mentioned above. 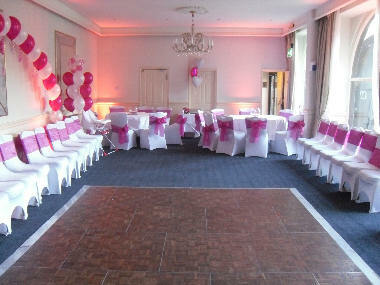 Contact us and we can confirm whether we have worked at your chosen venue. If we haven't we can liaise directly with the venue in advance of your event to ensure we know exactly where it is, check parking, access, set-up area and the size of the venue to ensure we are completely prepared on the day. 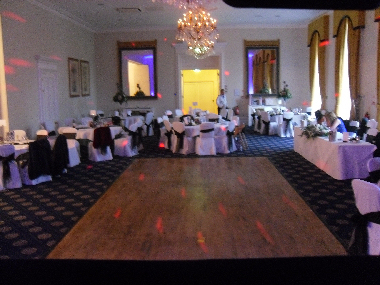 Make the right choice for your Mobile Disco and Wedding DJ requirements and contact Richie C Disco Services today!